Have you ever dreamed of spending time fishing or just chilling on an inflatable pontoon boat? Do you have a problem deciding which type of boat you should choose? Then you’ve come to the right place. We will provide you with information about the inflatable pontoon boat products currently available on the market. Furthermore, you can also check out our buying guide with some necessary tips that could help you make your final choice. 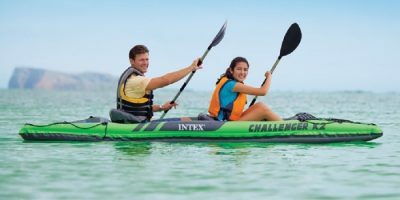 If you are looking for a boat to row a calm water pond or a lake near your house, then you are in the right place. 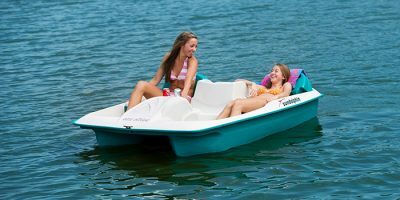 This boat is surprisingly very affordable and offers enough space to carry all necessary fishing or relaxation equipment. Many users praised the comfortable seat, which allowed them to spend a long time on the boat without any health issues. 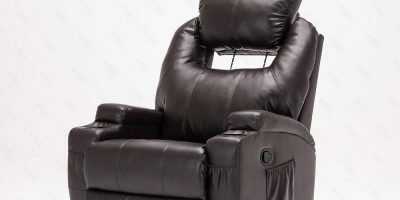 The manufacturer believes that two armrest pockets should provide enough space to store personal belongings or useful accessories. However, reviewers do not recommend using the boat on flowing rivers or currents. You would only hardly keep it straight. The oar stoppers are weak, so be careful not to slip. According to the manufacturer, this easy-to-assemble pontoon boat should be especially suitable for fishers who want to have a lot of space. The well-made and stable floor also makes it possible to be standing while fishing. 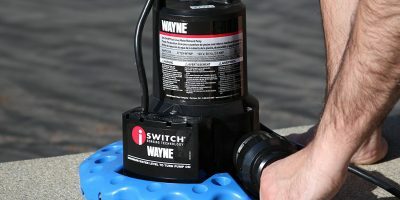 The Pro Package edition includes additional helpful equipment, e.g., repair kit, carry bag, or pump. Buyers have acclaimed this addition as it helped them to overcome many difficult situations. There is also a possibility to use your own motor. In the other case, you should prepare for slow speed rowing. Bad maneuverability of the can boat may sometimes result into unpleasant situations. Higher price brings more additional features and better parameters. This boat provides enough space for two people who can spend many relaxing days together. Users also liked the 360-degree swivel seat. The manufacturer claims in its promotional video that the pontoon can even survive a hit with a hammer. The buyers, however, point out that an encounter with a sharp rock can result in a leak. The greatest advantage of the product is its great speed – you can go as fast as 10 mph when using the gas motor and about 3 – 5 mph if you utilize electricity. Some buyers also liked the greater weight as it offers stability and better maneuverability. This boat shines with its interesting design and high-quality materials. The boat is well maneuverable with even when carrying considerable weight. Twenty removable pockets provide enough space to store a lot of necessary equipment. Basic assumption that you should always keep in mind is that pontoon boats are suitable for ponds, lakes, rivers, and seas during good weather. They are very susceptible to wind and waves due to their low weight. Pontoon boats are not the only option available on the market. There are various products based on different technologies with different outcomes. 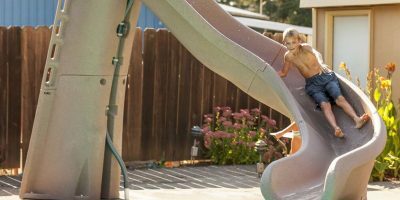 The following list of pros and cons might help you to decide if you should consider buying one or looking elsewhere. 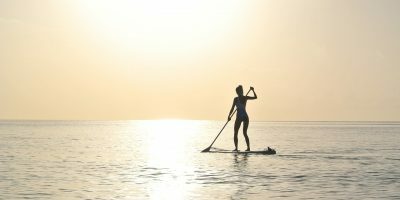 Do you want to row alone or with a partner? Do you need a greater capacity or a greater speed? Do you want to do a free-time fishing or a big game one? How much room in your car do you have? A pontoon boat can become a great addition to your free-time gear. You can spend some time relaxing in the comfortable seat or fishing. 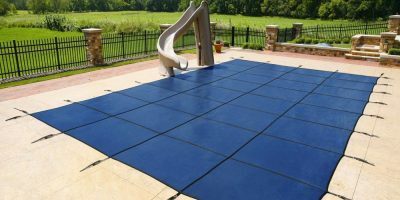 When we add quite a reasonable price and high resistance to damage, we have a good choice for almost every water lover.